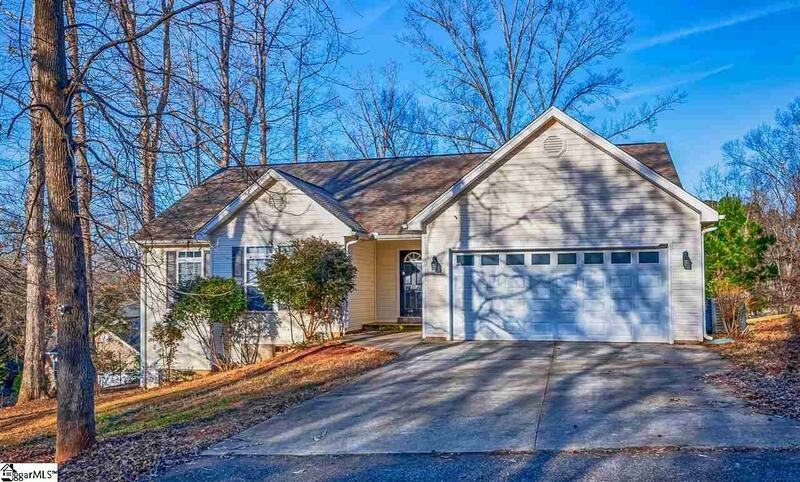 Split Floor Ranch with open floor plan has views of Lake Hartwell from the extensive windows from main living area. 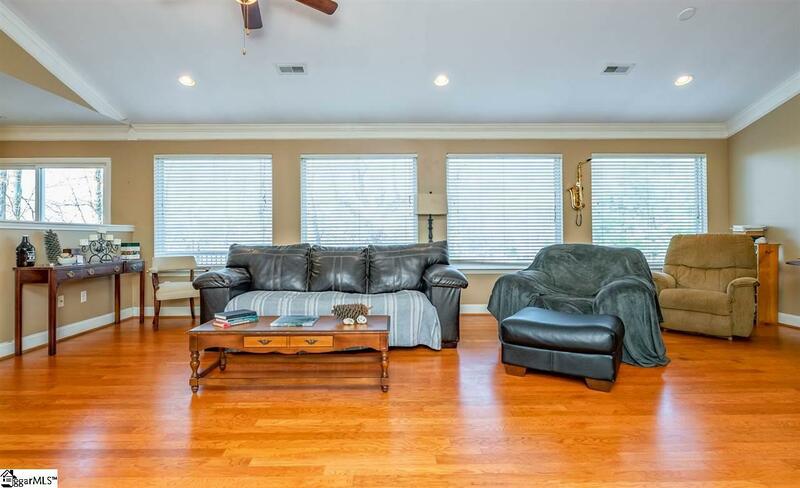 Vaulted ceilings and hard flood floors in the main living areas. 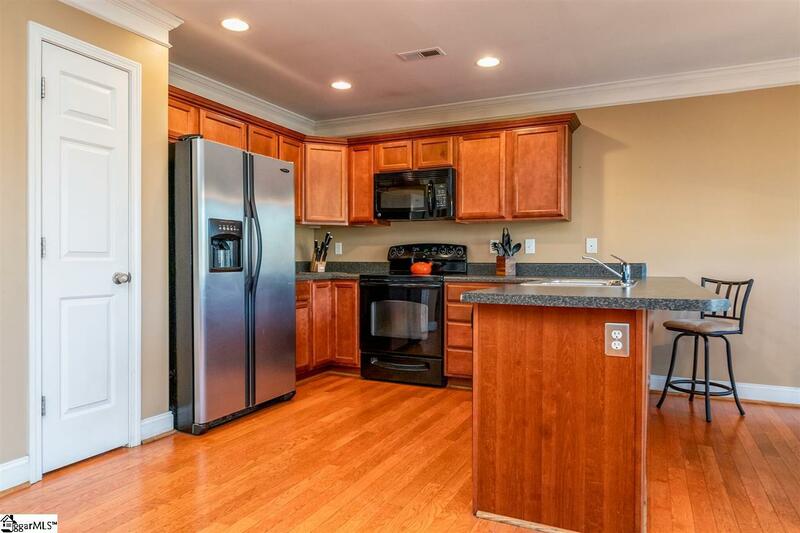 Kitchen has ample cabinets along with a breakfast bar. 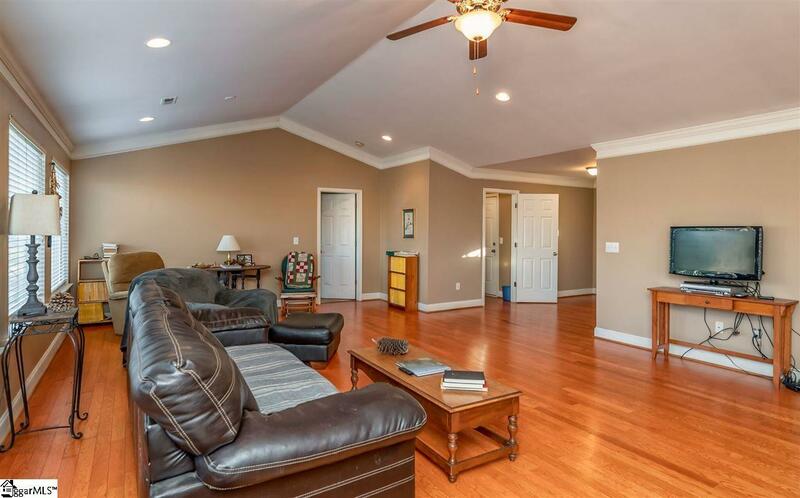 Large Master Suite with walk in closet and trey ceiling. Built on the shores of Lake Hartwell. Lot is within a green zone but is not dockable due to spacing regs by COE. You can enjoy swimming, fishing, and kayaking. Boat ramp is located around the corner. Convenient location to shopping, medical facilities and 85. Listing provided courtesy of Karen Schnezler of Realty One Group Freedom.